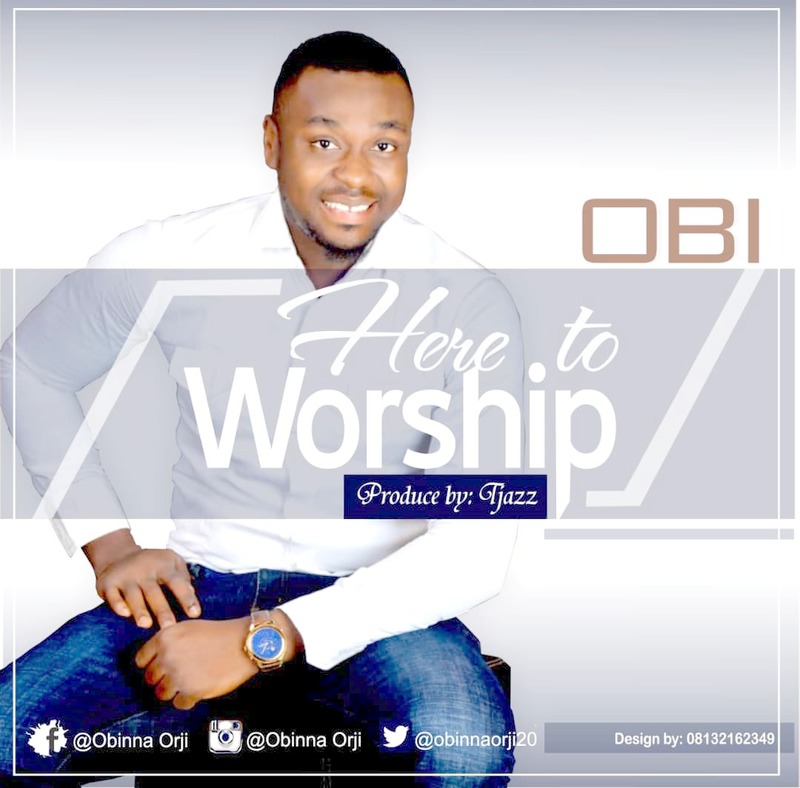 The song “Here To Worship “ was inspired by God’s love over Obi and his folks. Mostly sang in Igbo dialect, Obi dug deep to look for unique expressions to render praise and worship to God. You’ll hear terms like “Imara Mma N’Ese Okwu”, “Ibu Enenebe Eje Olu” , “Idi Ukwuu” among others. The song expresses gratitude to God for how big His love and kindness always sees us through. As men, women, children and families the world over sing along in one voice with one heart, miracles and breakthroughs will be their testimonies in Jesus name.